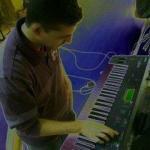 This is the Discussion Thread for the Skunk Works Release. 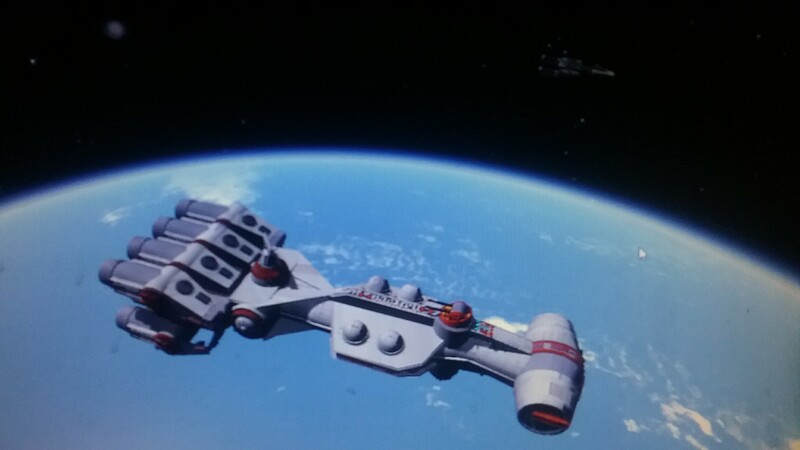 This set is a set of Several ships, all are completely flyable and break all the laws of physics. there are the following craft in this file. 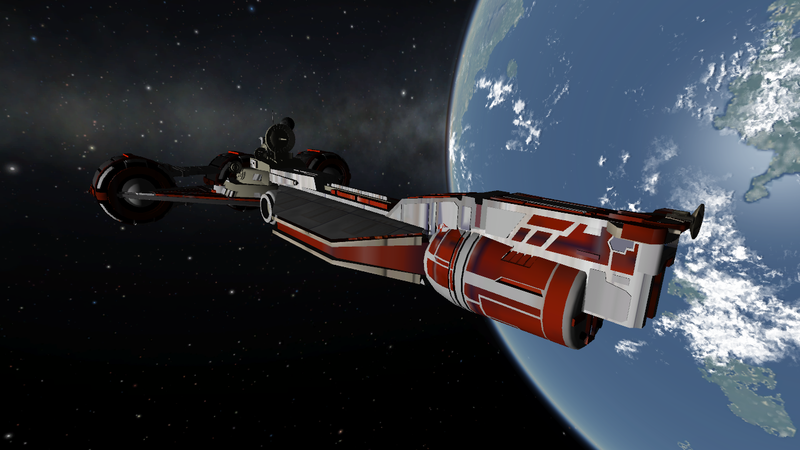 A wing, B wing, Y Wing, X wing, X34 Land Speeder, Tie Fighter, and a YT 1300 Millennium Falcon. Follow the instructions. and have fun. Leave questions and comments here. 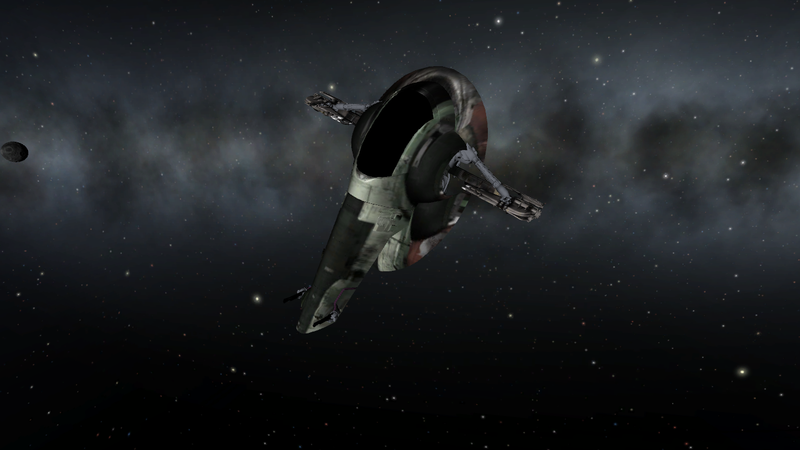 Working on the slave 1. Unfortunately, Photobucket changed it's terms in June, subsequently destroying 3 quarters of the internet forums in the process. Use something like Google Photos or Imgur instead. Ok guys, just a quick survey. 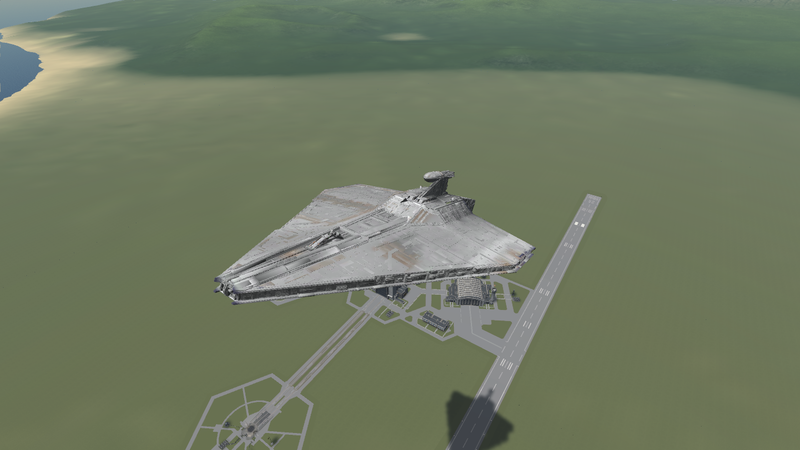 I have a Republic Assault Ship that with some tweaking could be inserted in game, but this sucker is huge. How many would love to command an RAS,? 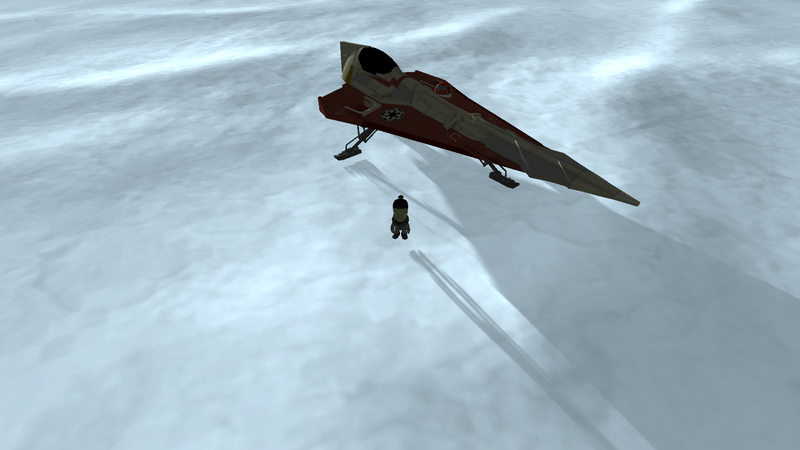 Oddly enough yes I am working on the AT-AT and scout variety. Watching films on Dromedary walking to animate and make it walk. 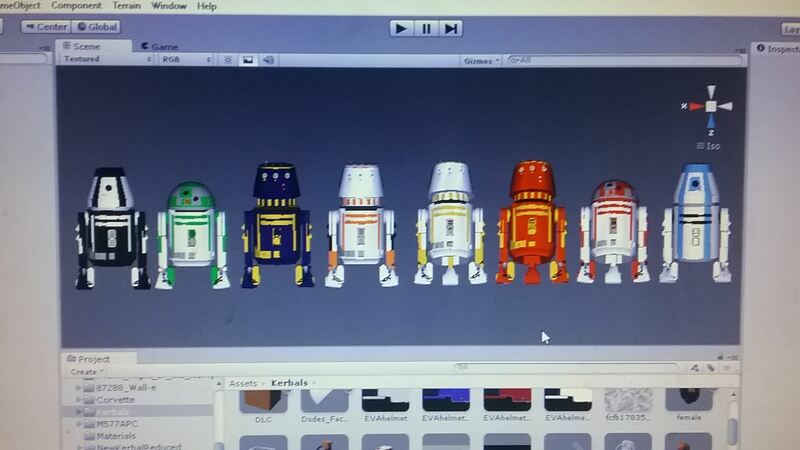 Very detailed animations. 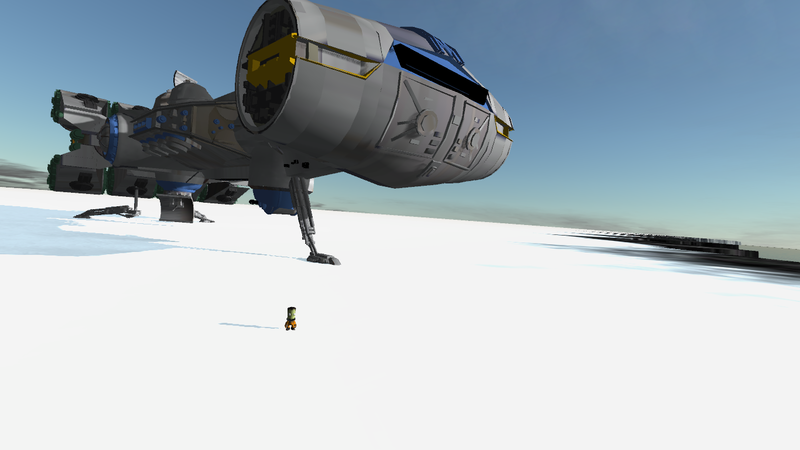 The CE 90 Corvette landed at North ice shelf. 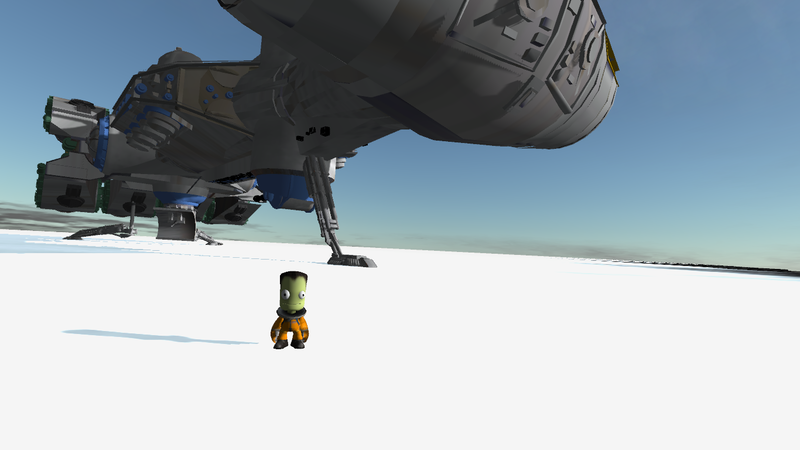 Jeb takes a stroll in the ice shelf, in the background, The CE90 Thunderbird. 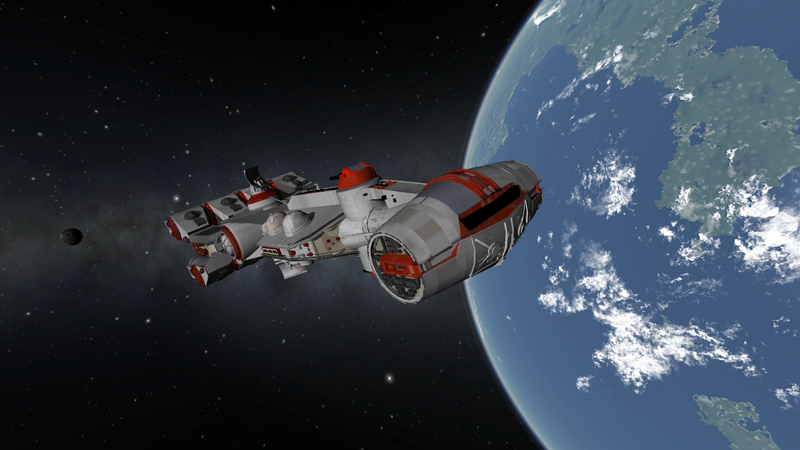 Valentina stands outside her ship. 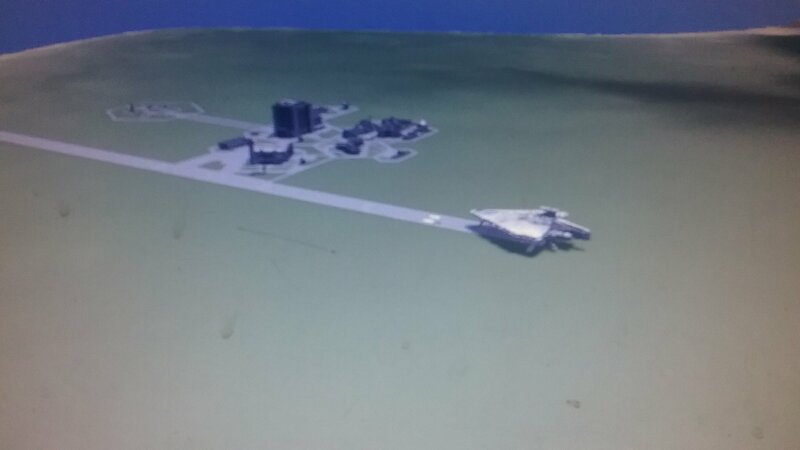 This one might be scrapped, it does fly very slow, and can break to orbit...but it's huge. 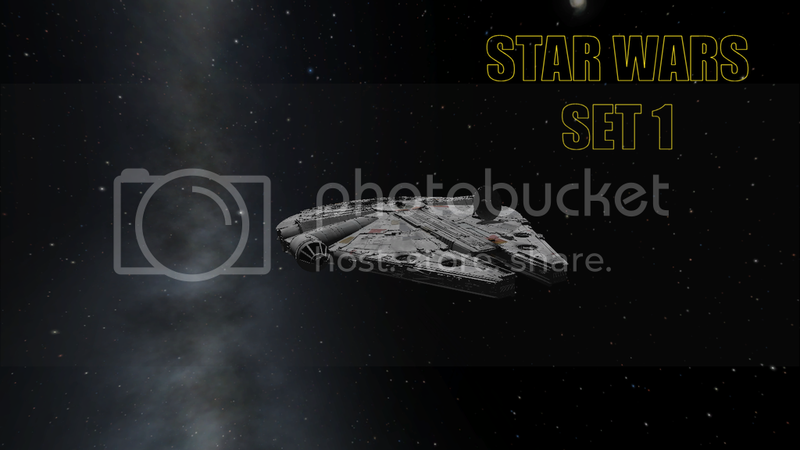 would also make nice Scifi turrets for BDA, R2s get a laser obviously , as for the dustbins, a little gatling would be neat. Battlebots ? 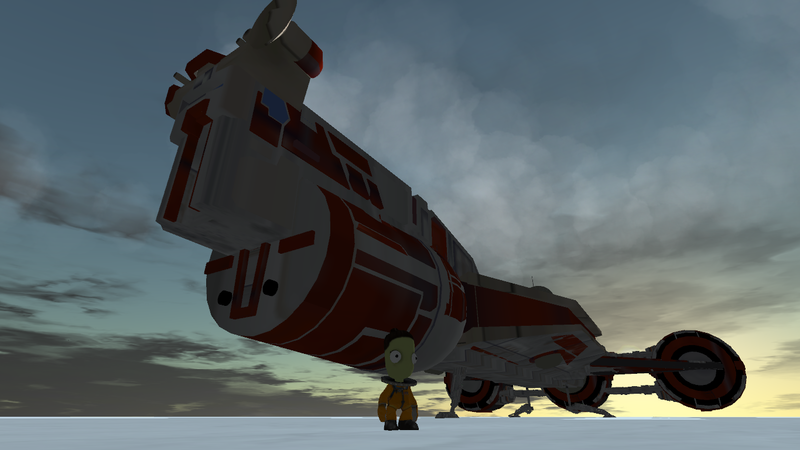 @StinkyAce Kottabos took a look at your mod! Congrats!